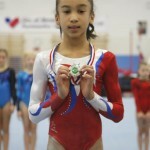 On saturday 24th September at the GMAC, Prry Barr, Birmingham the West Midlands Compulsory Grades Championships 2011 were held. Congratulations to Rachel (left) who for the first time has qualified as part of the West Midlands Compulsory Level 3 team. Rachel has qualified in style displaying gracefully executed work and confident routines with an overall score of 49.175. 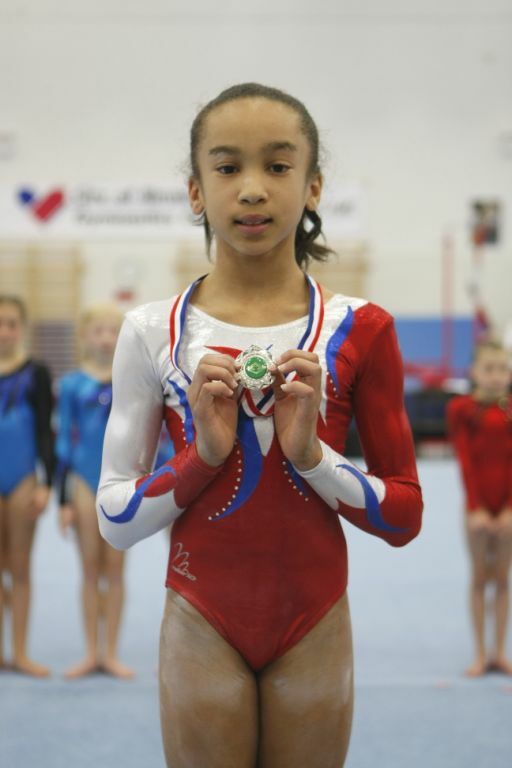 Also qualifying in second place but in the Compulsory Level 4 competition was Taeja who has fought back to fitness after suffering a serious arm break 13 weeks earlier. 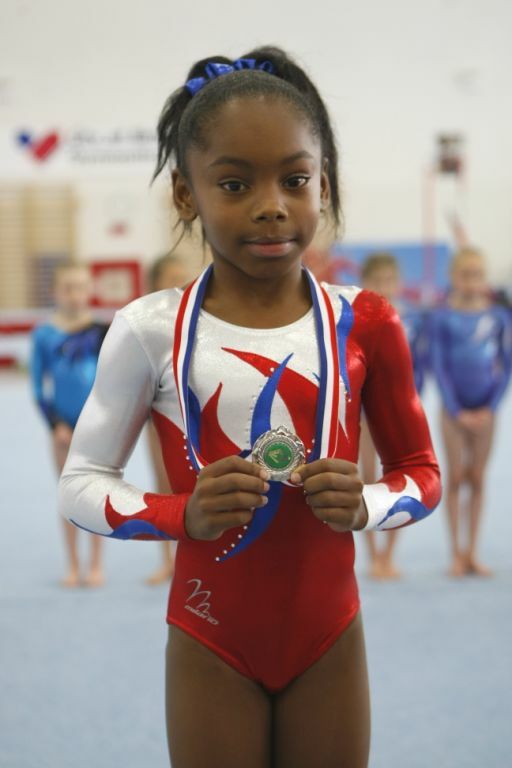 Taeja’s recovery and confidence in the execution of her routines was only momentarily hicupped by a handguard malfunction during the first skill in her bars routine. 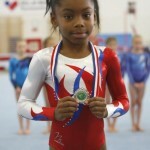 However, this did not dent her determination to produce her best.gaining a silver medal position.